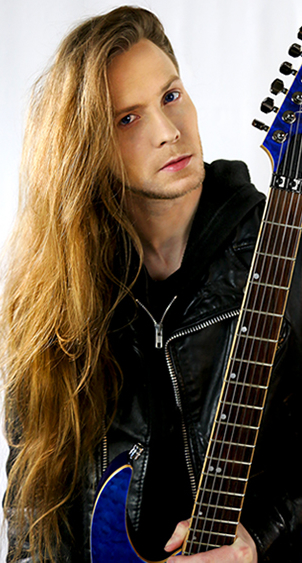 Threatin Releases New Album "Breaking the World"
Rock music’s new breakthrough artist Threatin released his highly-anticipated debut album “Breaking the World” this week. It's available in stores worldwide. 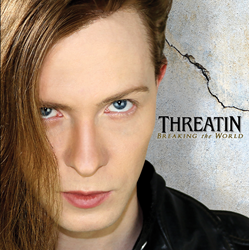 Rock music’s new breakthrough artist Threatin released his highly-anticipated debut album “Breaking the World” this week. It’s available in stores worldwide via Superlative Music Recordings (World) & SPV Records (Europe & UK). It was recorded at Mindframe Studios in Los Angeles, CA and mastered at Sterling Sound in New York, NY by Grammy-nominated engineer Greg Calbi - known for his work with John Lennon, David Bowie, and Bruce Springsteen. The track listing for the album is shown below. “Breaking the World” is available on iTunes, Amazon, Google Play, Best Buy, and Barnes & Noble. For more information visit: http://www.Threatin.com.